This month’s ‘Education Technology’ magazine features a great article which focuses on putting the A in STEM. A panel of experts are asked: ‘What are schools and universities doing to emphasise the important connection between STEAM and the arts?’ and Raising Robots’ John Pinkney contributes to the article by discussing the need to unlock students’ imaginations through the power of STEAM learning and the great role that makerspaces can play in doing this. Read the full article here. 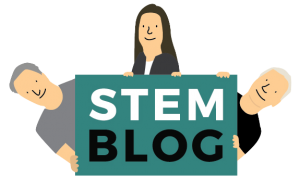 This entry was posted in STEM and tagged Learning, makerspace, STEM.